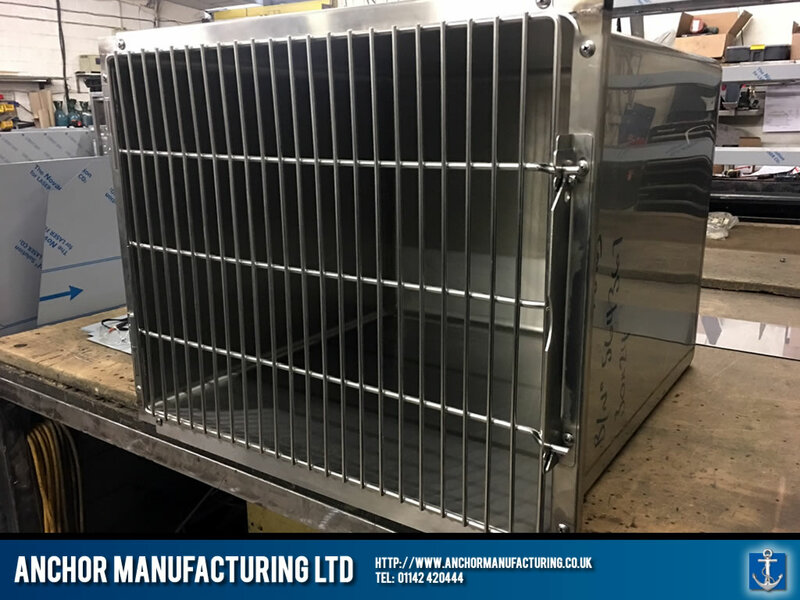 Double Door Large Vet Kennel in stainless steel. 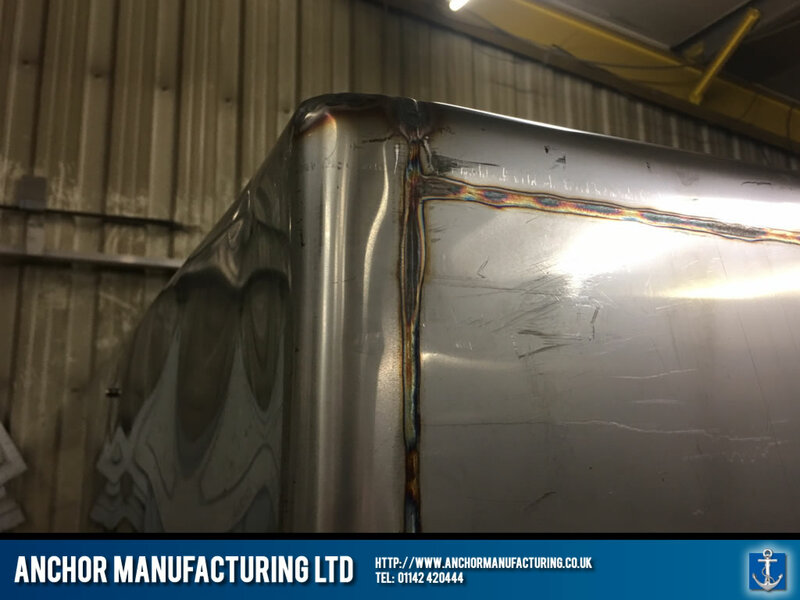 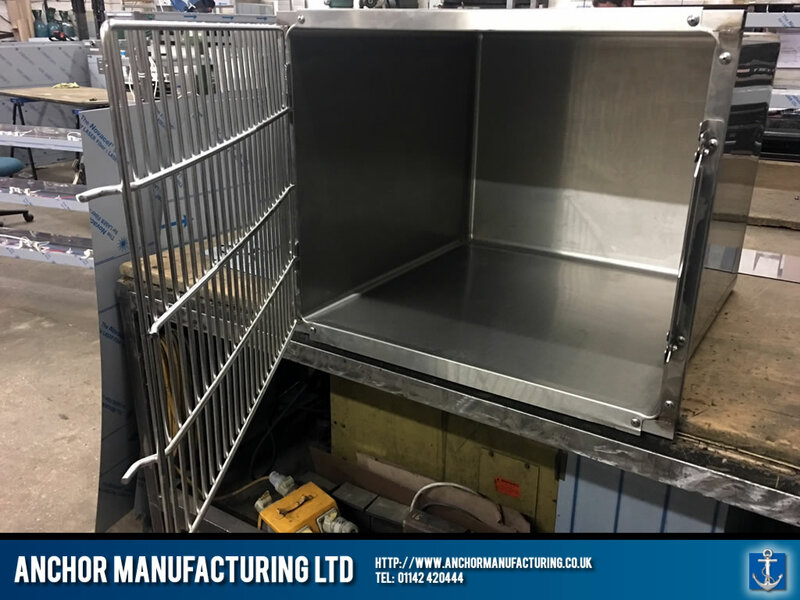 In this example, from Anchor Manufacturing LTD in Sheffield, we design and fabricate a modular stainless steel pet kennel for multiple uses. 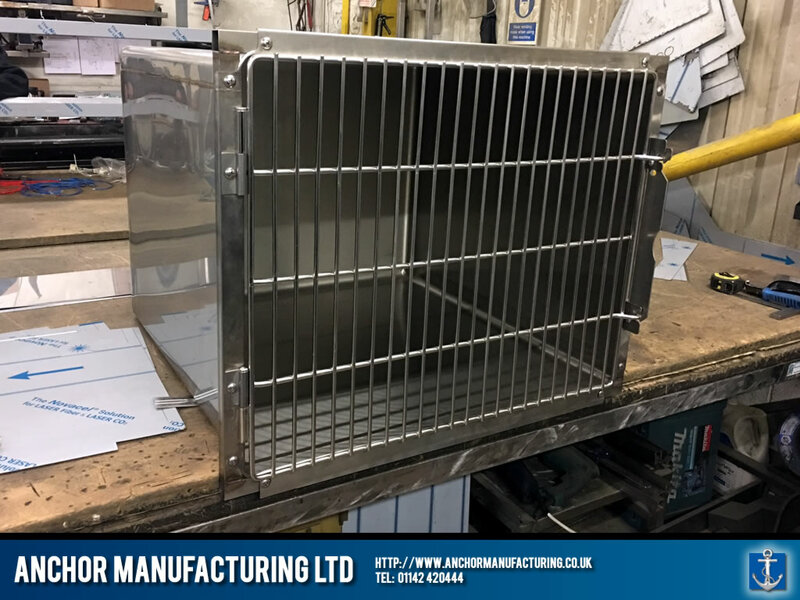 This modular design stainless steel kennel can be fully integrated into either mobile or static scenarios, including veterinary surgeries, animal rescue shelters and home use. 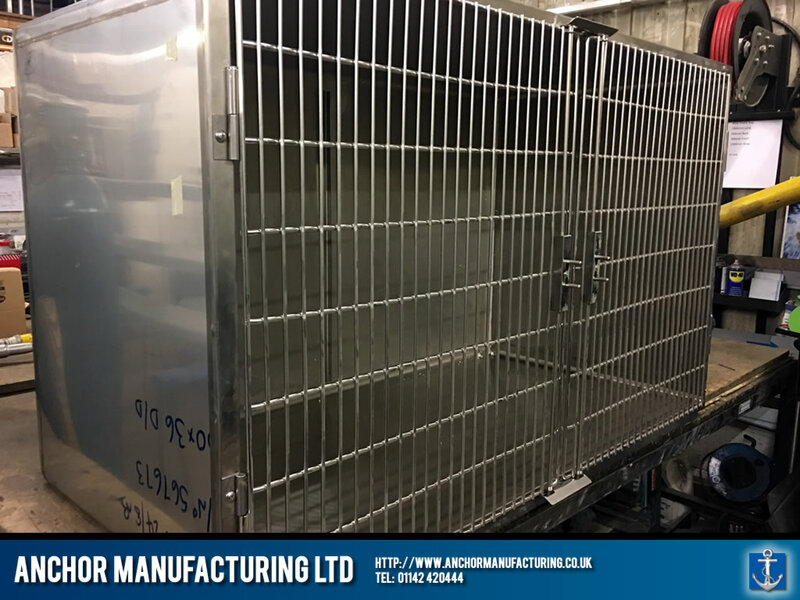 The steel kennel can also be adapted to vehicle integration, where the modular design is ideal for dog wardens, police dog vans and the home pet/dog lover alike. 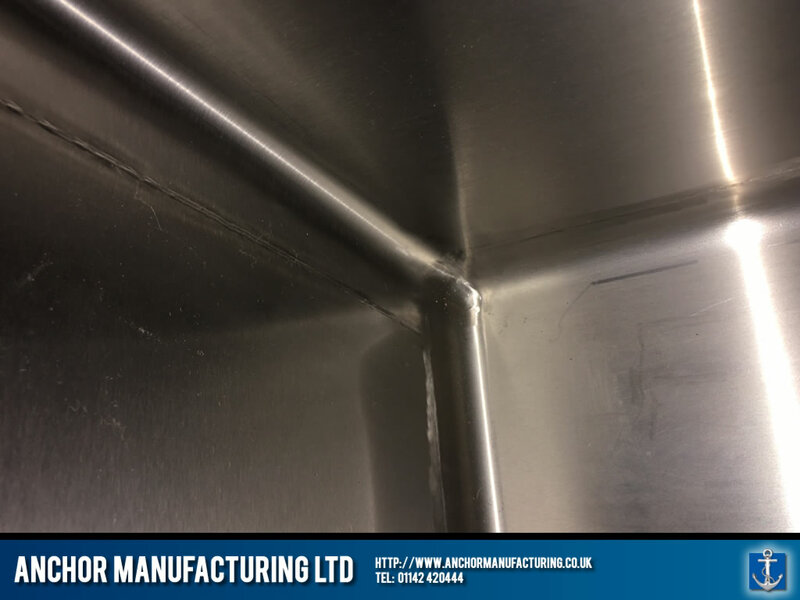 All the seams are fully welded to prevent leaks and the bullnose rounded edges enable easy hygienic cleaning. 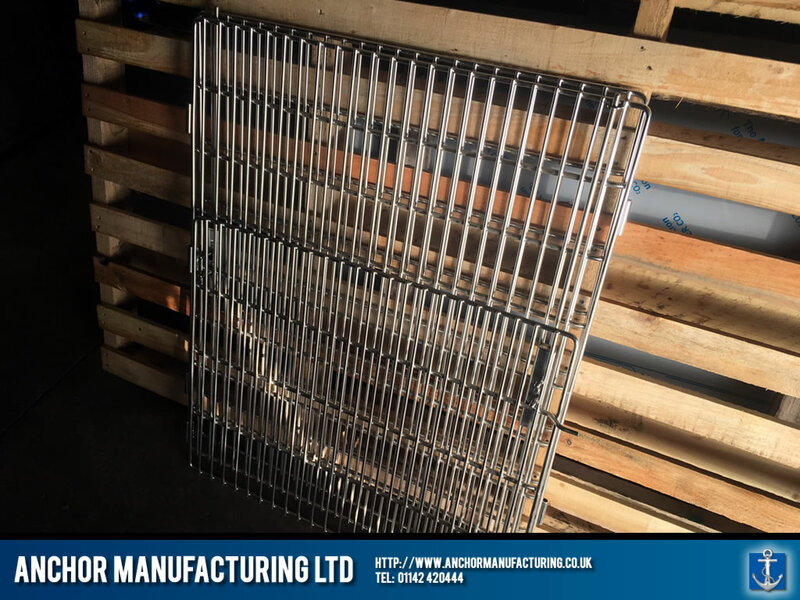 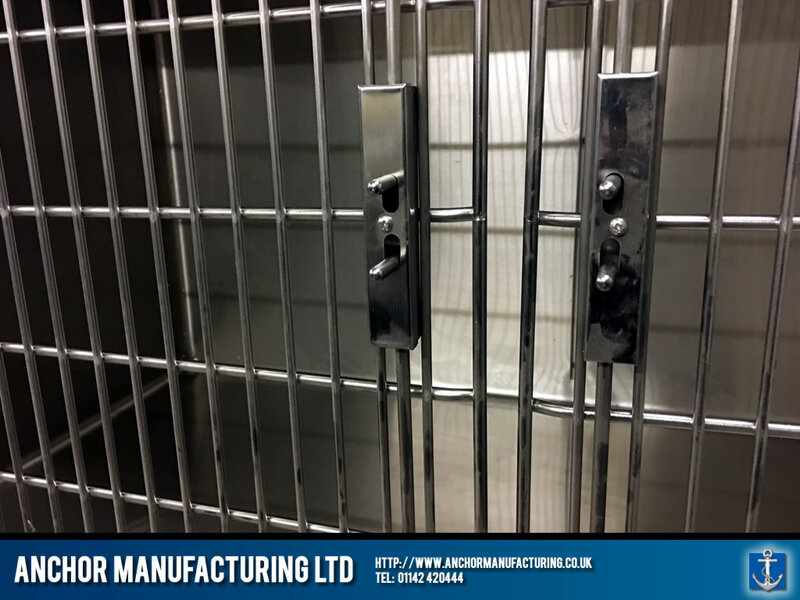 The steel kennel also features an easy shut door system with removable stainless pins for easy cleaning and allows the doors to be removed in seconds. 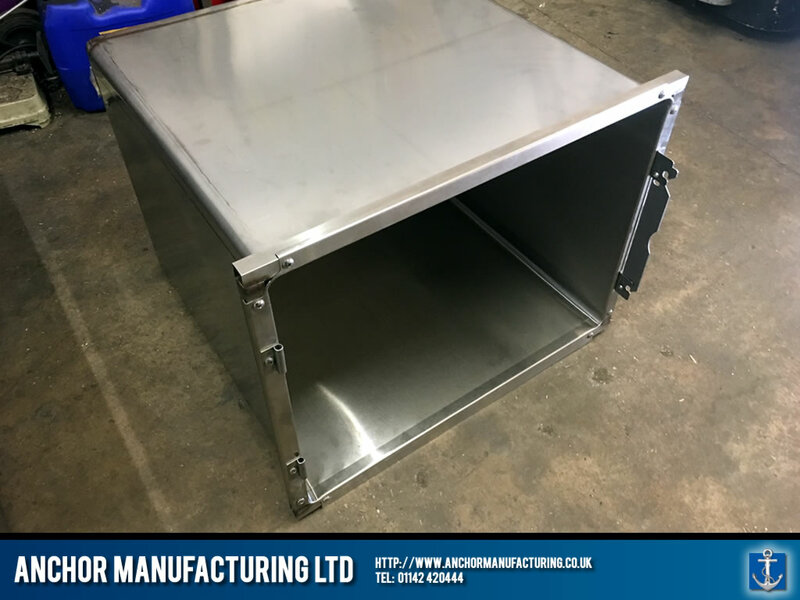 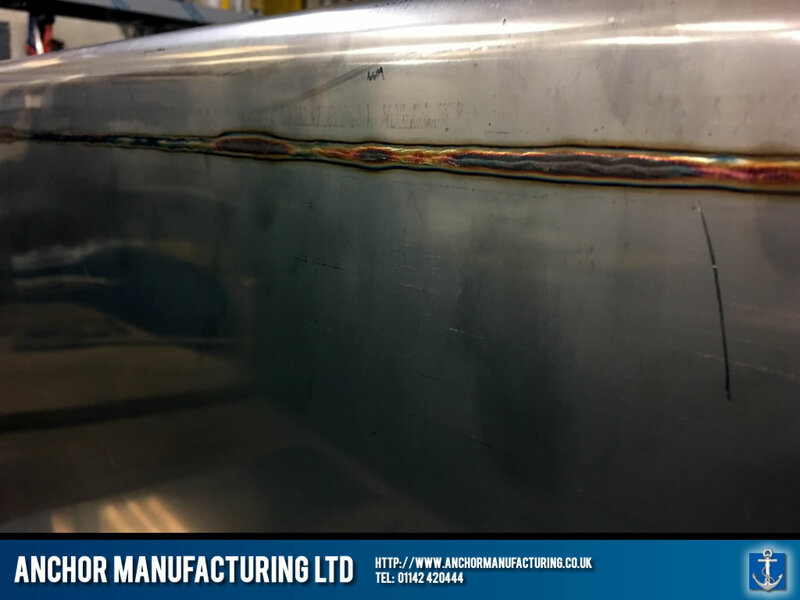 The doors are made from 8mm reinforced stainless steel, fabricated on site and designed to last a lifetime. 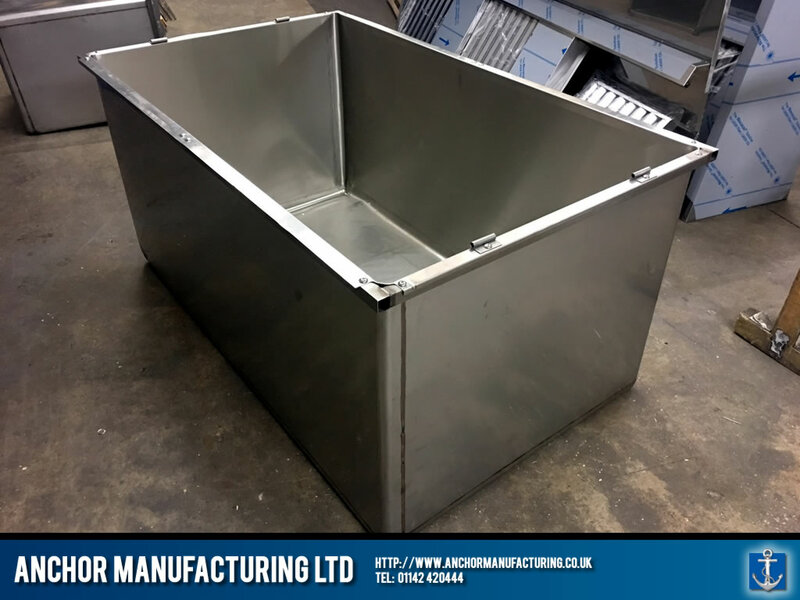 We also fabricate and supply stainless steel veterinary and theatre tables made to bespoke standards. 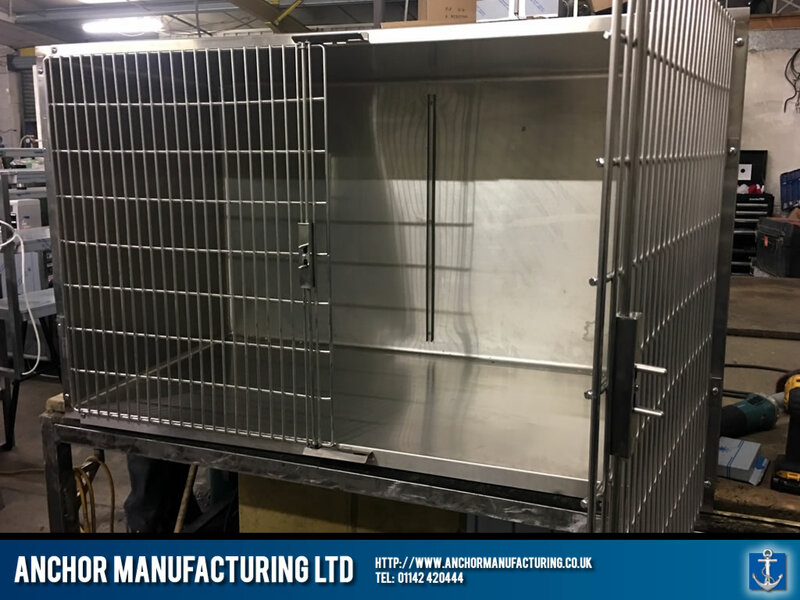 Serving the Sheffield, Rotherham, Doncaster & Barnsley areas with bespoke custom made stainless steel kennels.